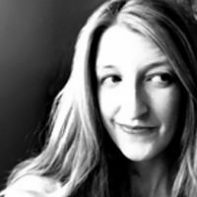 Whether you’re into smoothies, juicing, hot tea, the coffee crutch, or you know, libations, now that we’re grown ups we have to think about things like protecting the woodwork. It’s so boring, isn’t it? 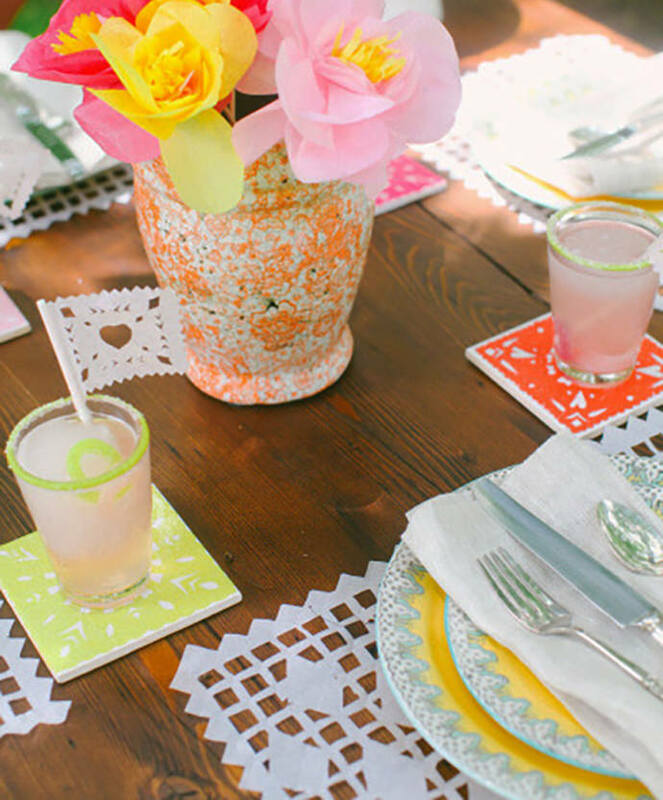 But hey, we can prettify anything – and coasters are no exception. 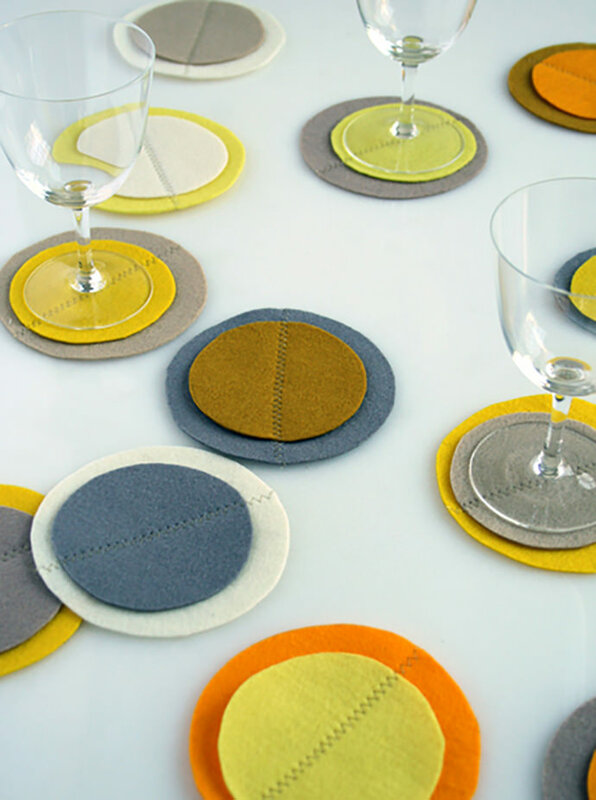 Whether it’s adding some golden bling, color, texture, or children’s art, there’s something here to make those coasters sing. And prevent us from feeling like boring, old, stuffy folk. Instead, we’re the vibrant, creative kind! 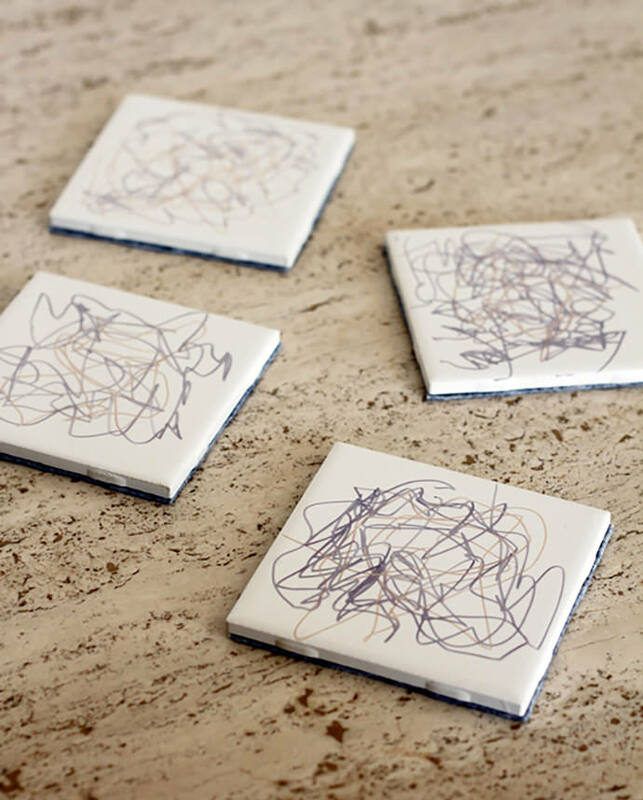 Even the youngest can get in on the fancy coaster action with this quick doodle project. The results are most definitely of the artsy variety. Sometimes the simplest solutions are the best. 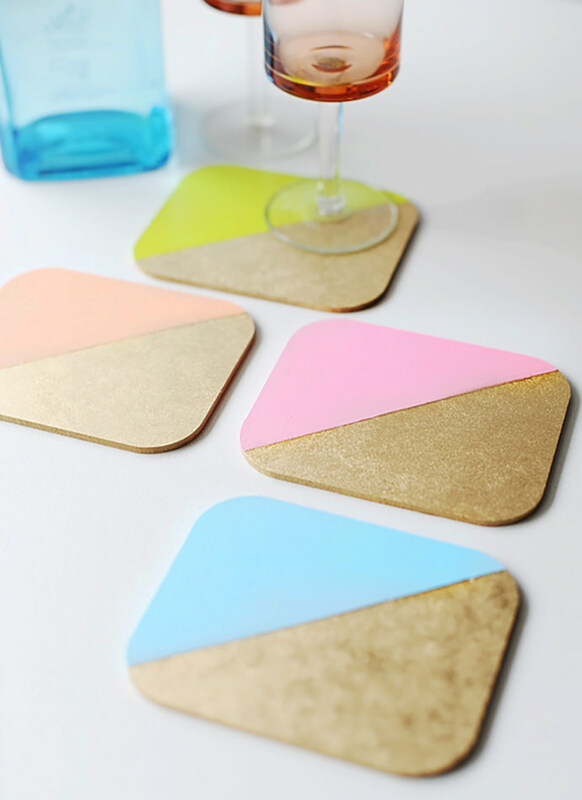 I know it can be hard to hold back when you’re in making mode, but these colorblock coasters prove it’s worth the restraint. The layering technique on these coasters is just so intriguing. I’m going to take a whack at making them just to understand how it all fits together! If you’re a lover of sewing, this quick project is for you. 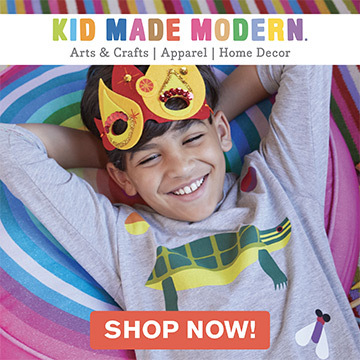 The color combinations are simple stunning and definitely worth splurging on some good wool felt! 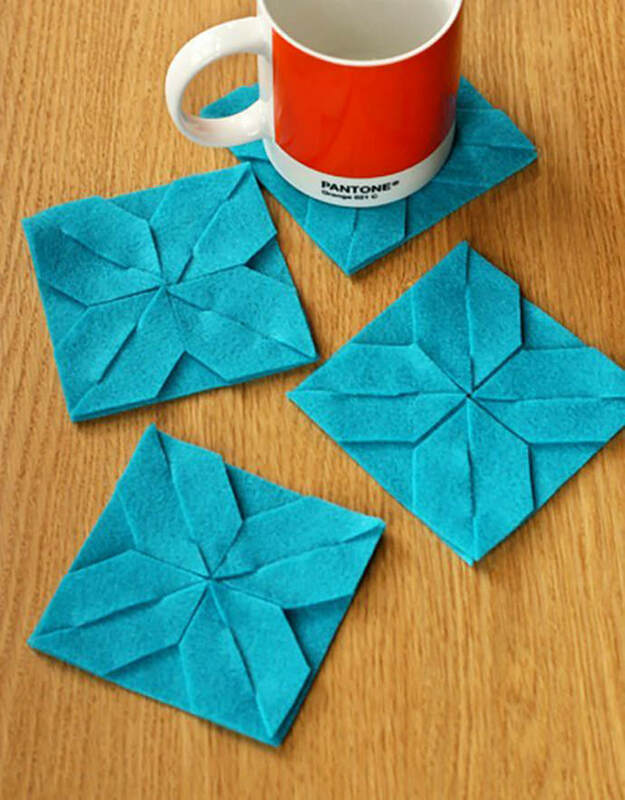 There isn’t a tutorial for these, but it looks pretty straight forward – cut out some square snowflakes, then use Mod Podge to glue them onto white tiles. Those brilliant colors feel like the perfect way to welcome Spring into my house. 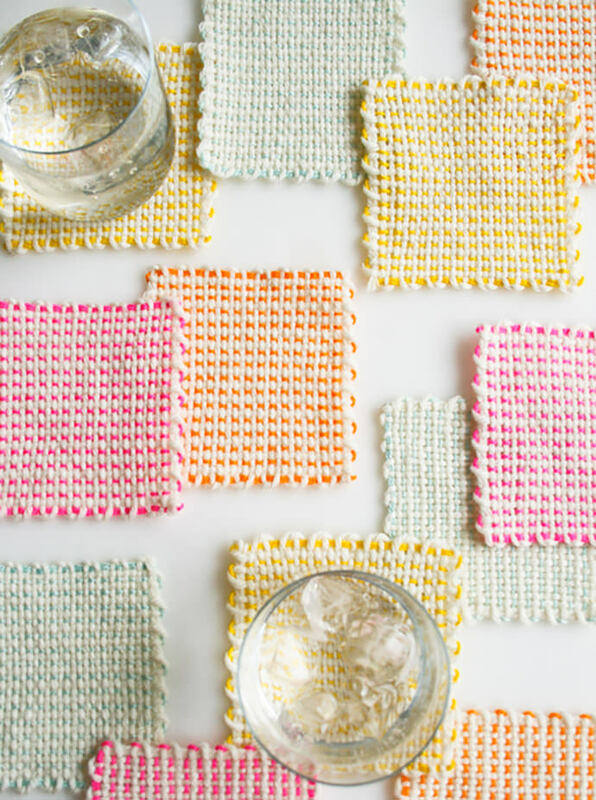 Pictured at top: Pin Loom Coasters, see tutorial at The Purl Bee.